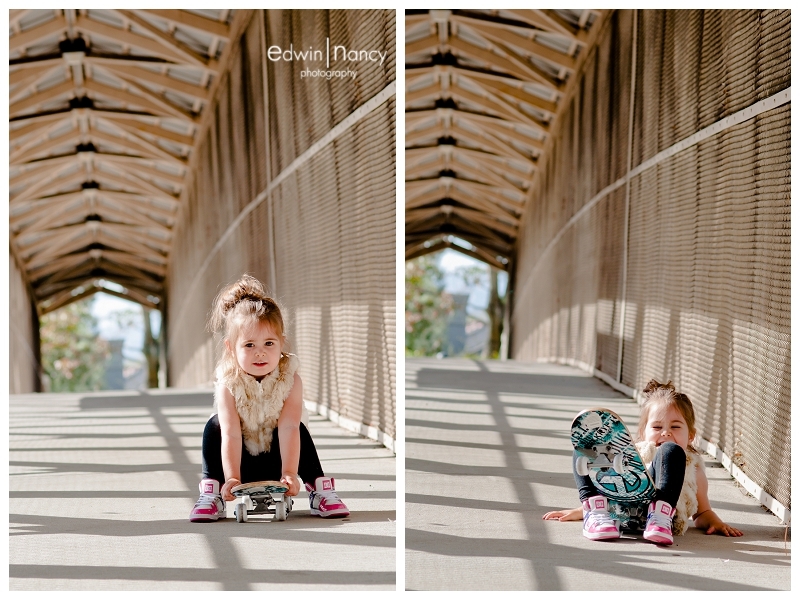 There is just no doubt that toddlers are adorable. 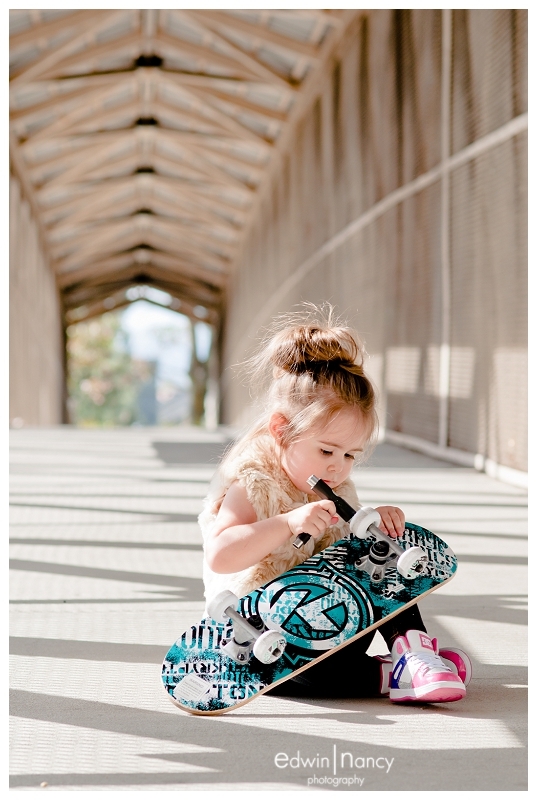 They all have a way to melt your heart. 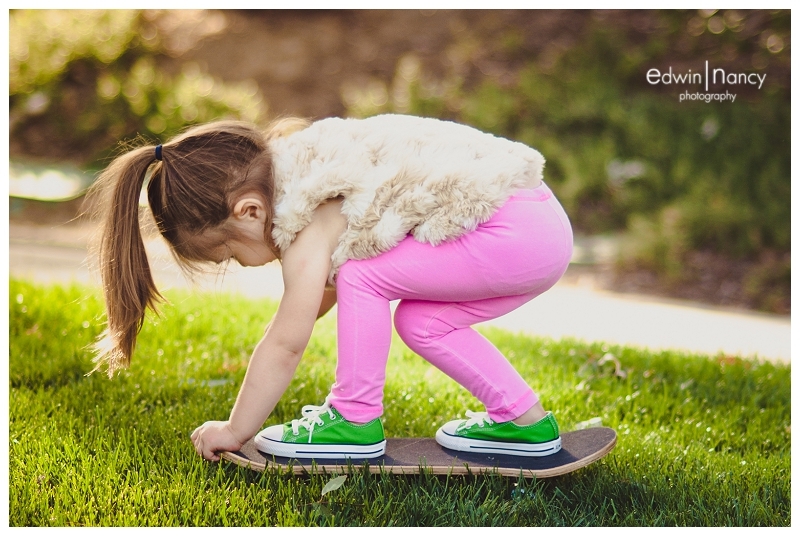 But what happens when you let kids show their tough side? 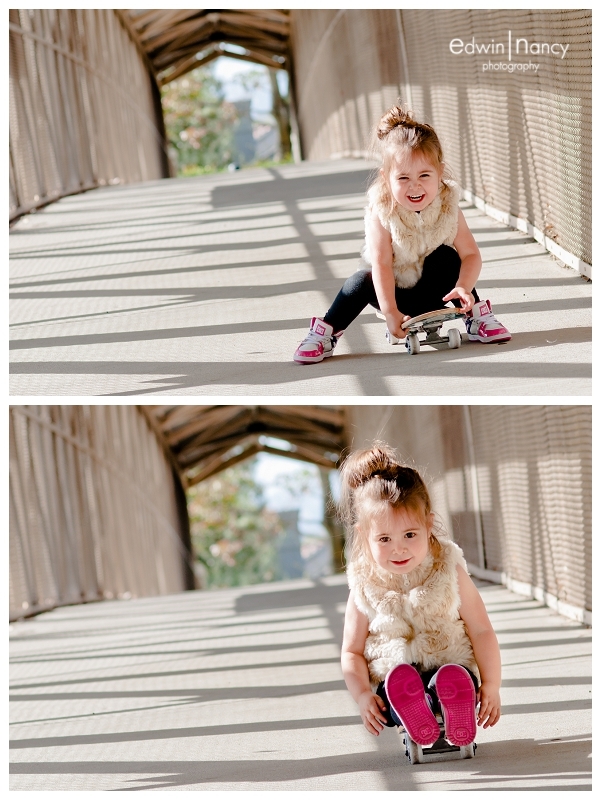 Well it turns out that they are that much more adorable. 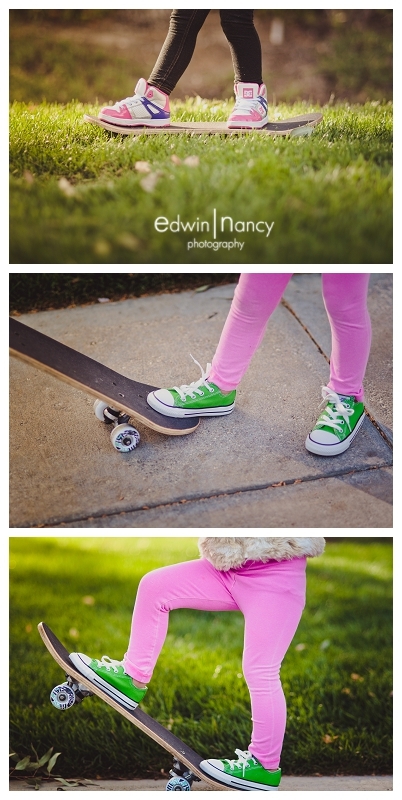 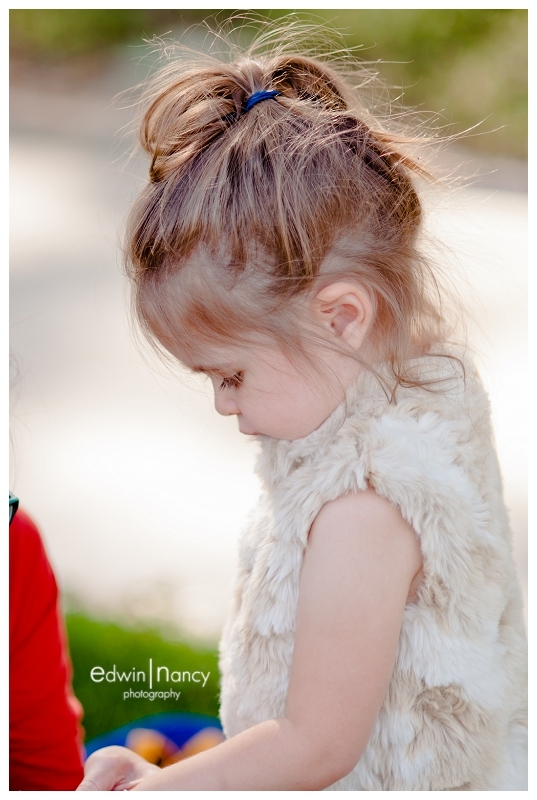 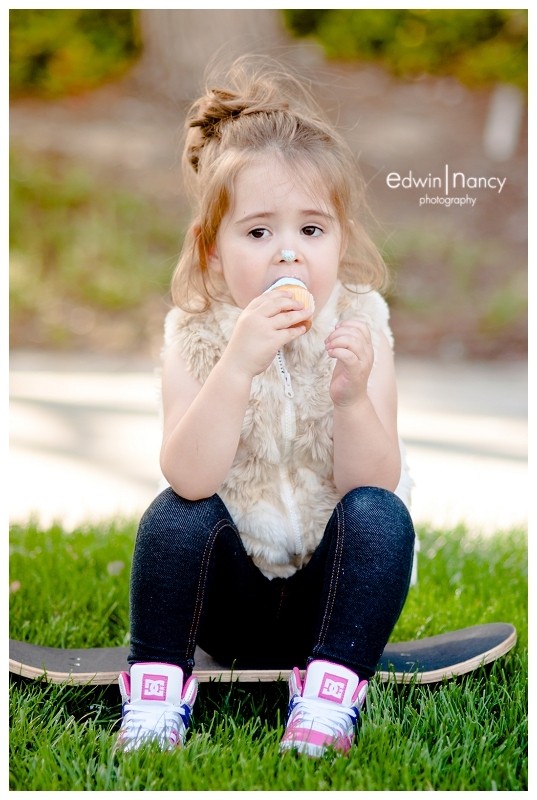 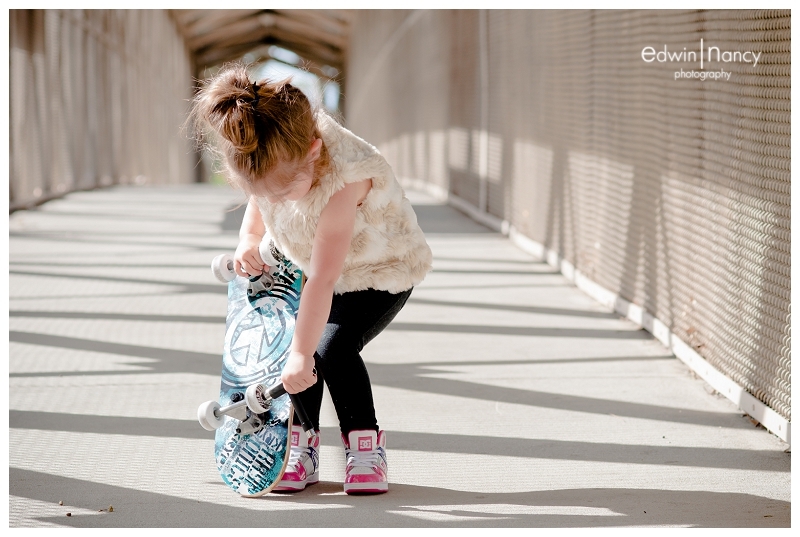 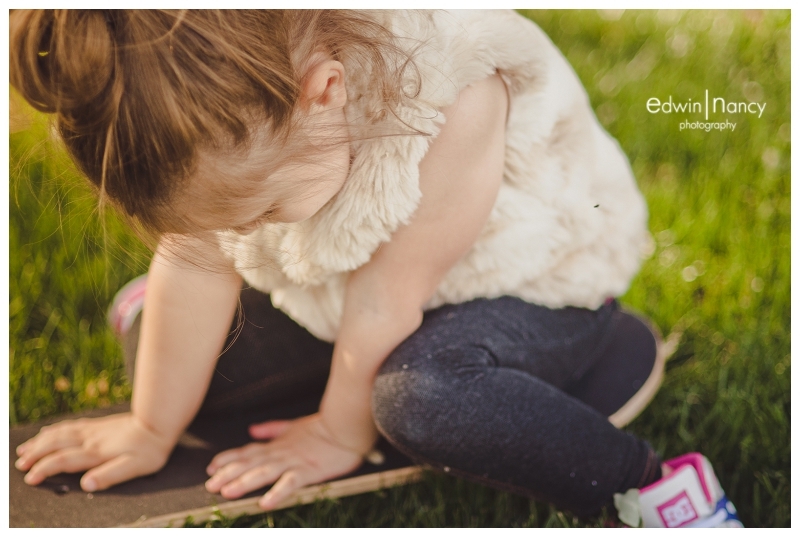 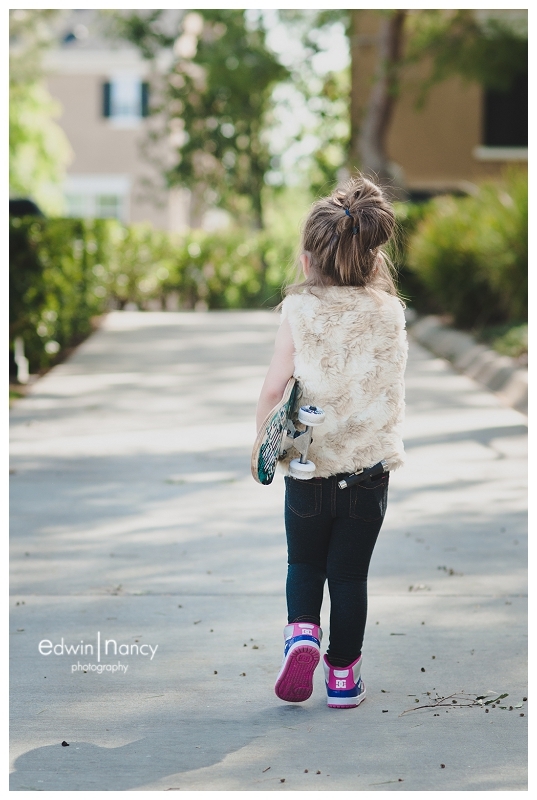 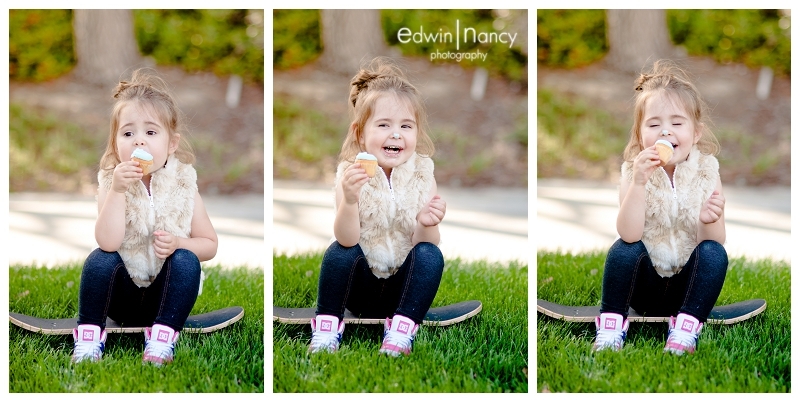 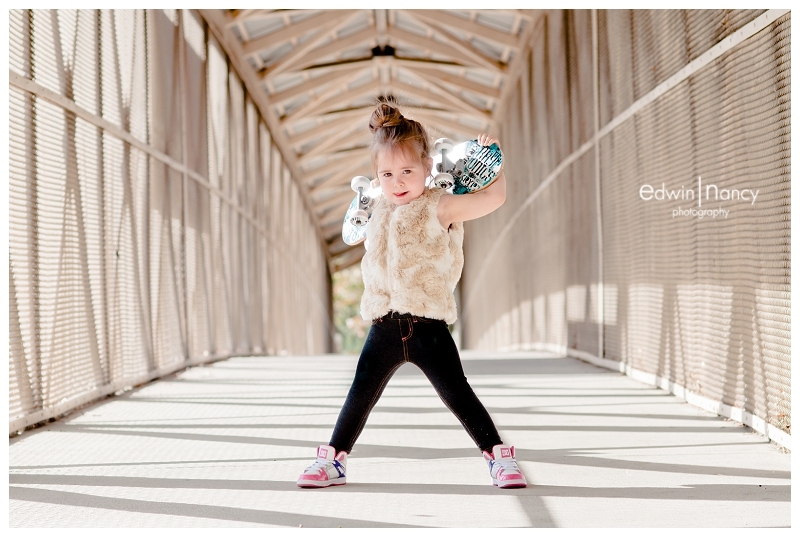 Here we have Part II of Miss Littles portraits we did in the Valencia / Santa Clarita area. 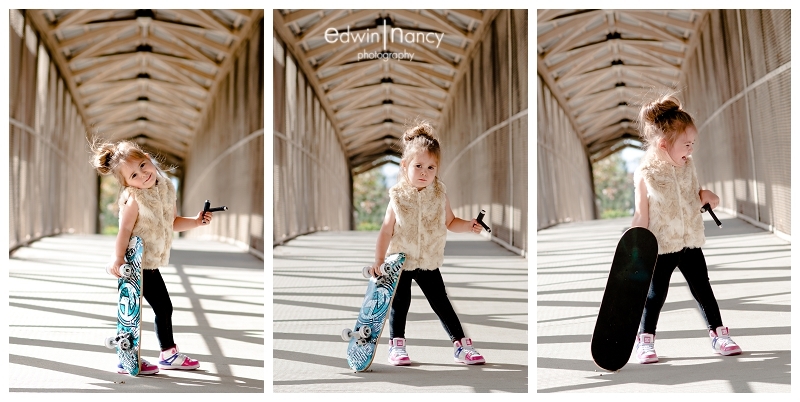 In Part 1 we saw her soft adorable side, but this time we get to see the edgy trend setter in her. 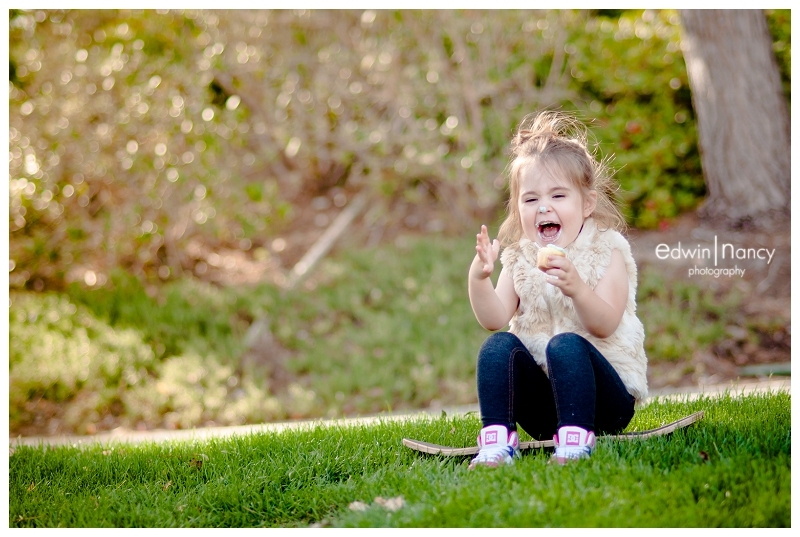 But in the end even a rebel has to slow down to enjoy her cupcake. 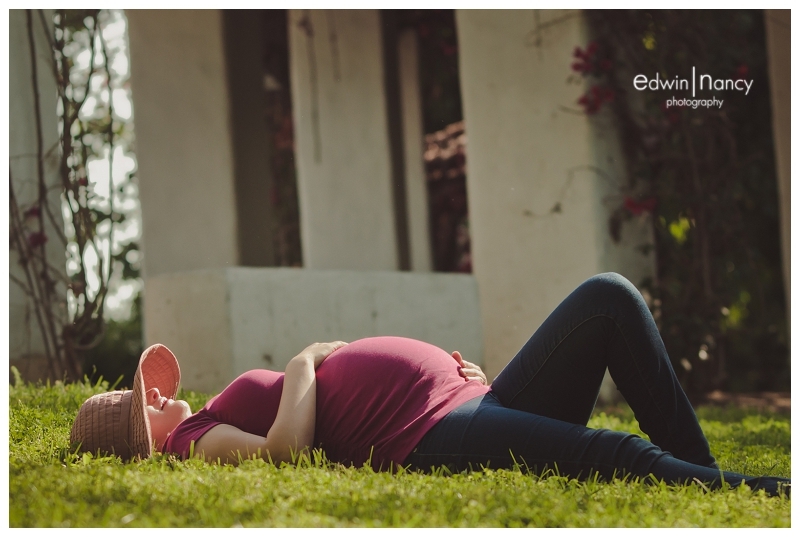 There is a certain glow that a mom to be has that no one else seems to have. 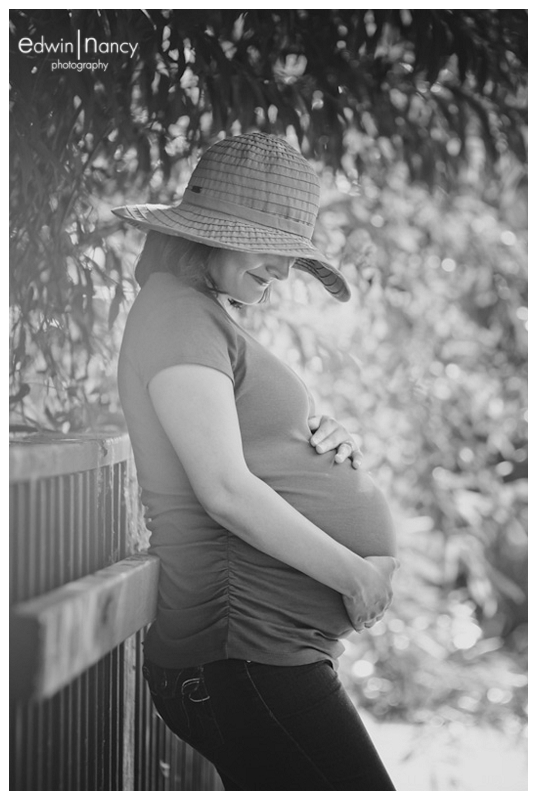 There is just something so beautiful about a woman that is about to bring a new life in to the world. 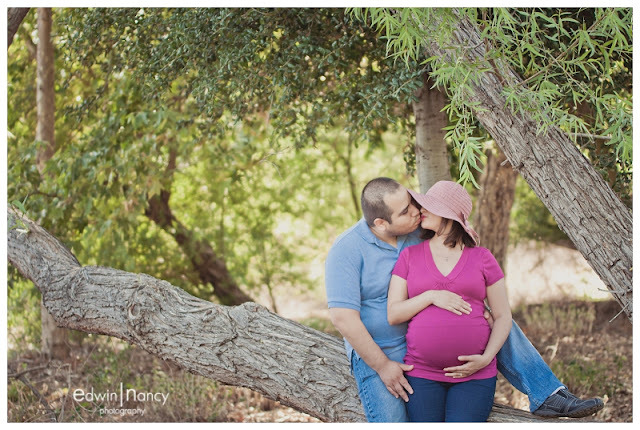 We recently met up with our cousin Dania for her special session near Whittier. 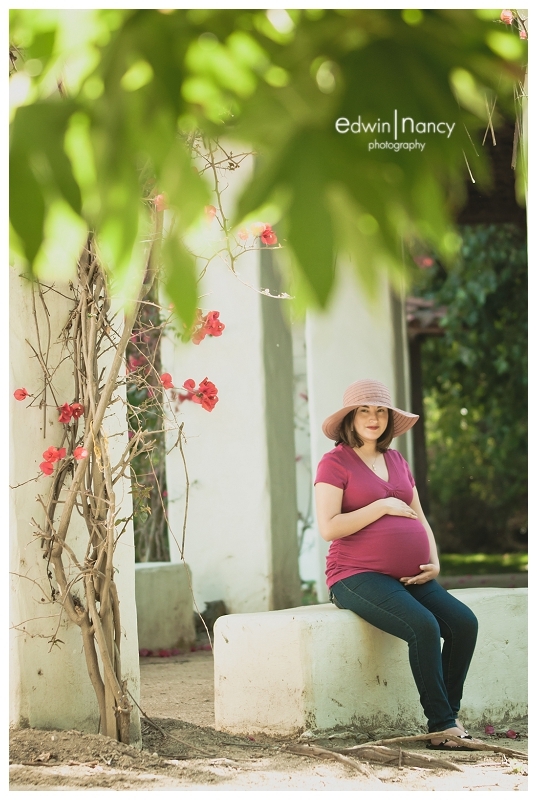 Dania is like a little sister to me, she is someone that Ive laughed with and cried with so when news came that she was expecting her first child there was definitely a level of joy in our family that hadn't been seen in a while. 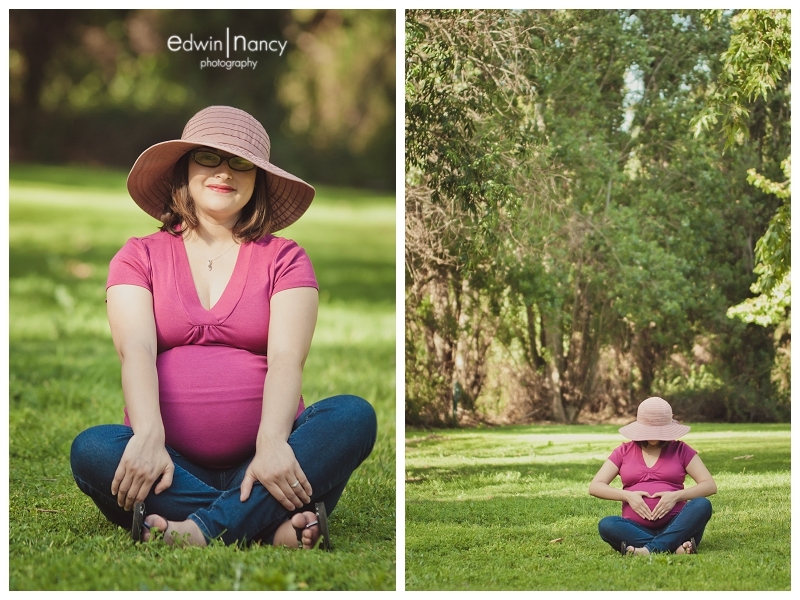 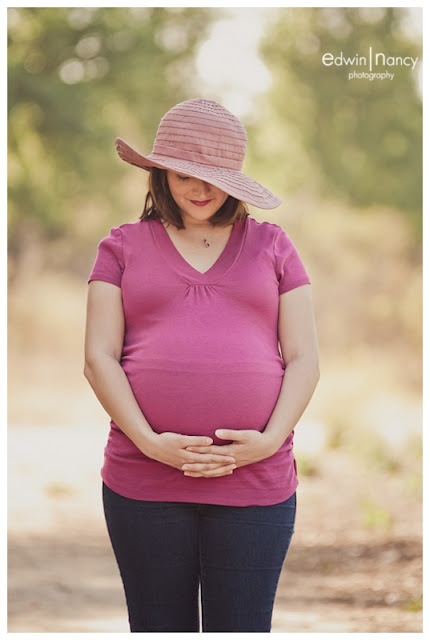 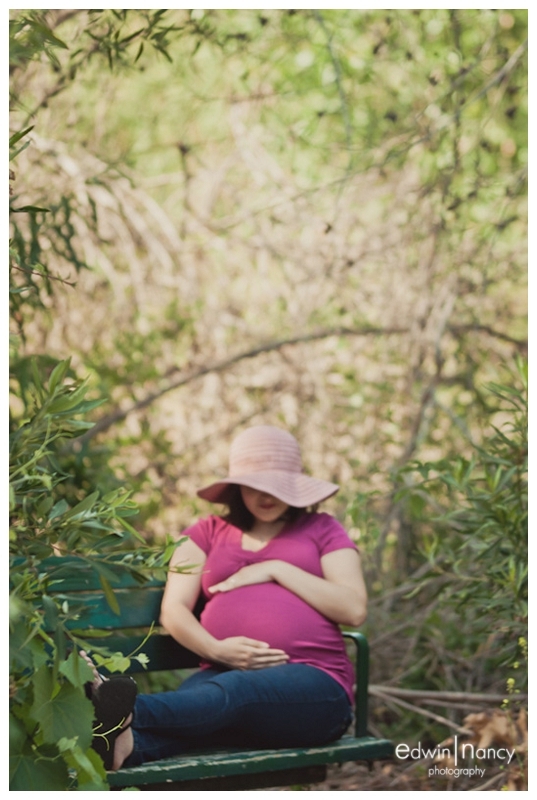 We hope everyone enjoys her wonderful Maternity Portrait Session as much as we did.